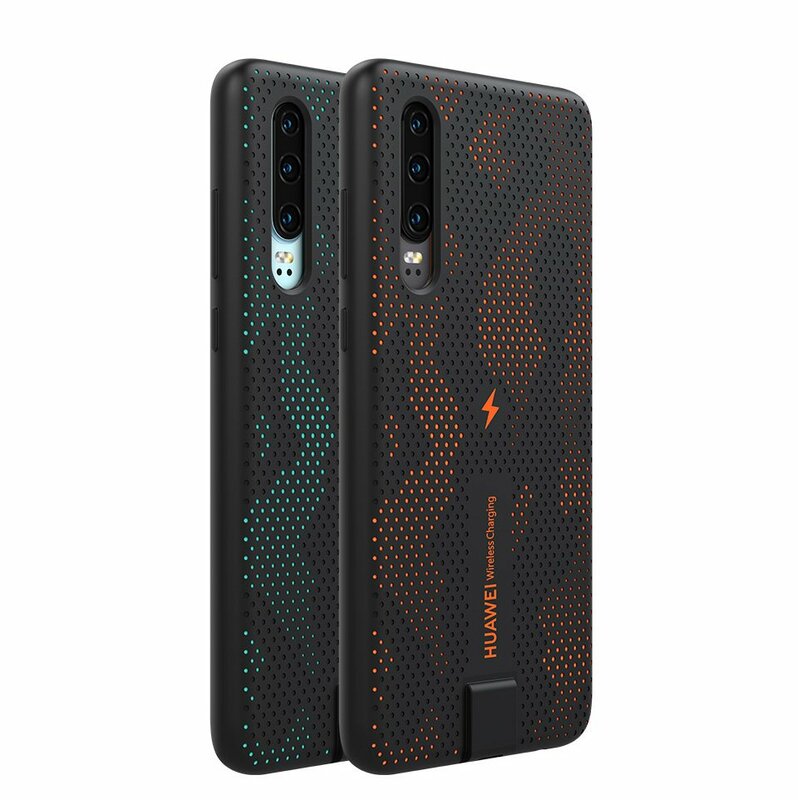 After the unveiling of the Huawei P30 series in late March, there’s now a phone case you can get along with it that gives the entry-level P30 wireless charging! 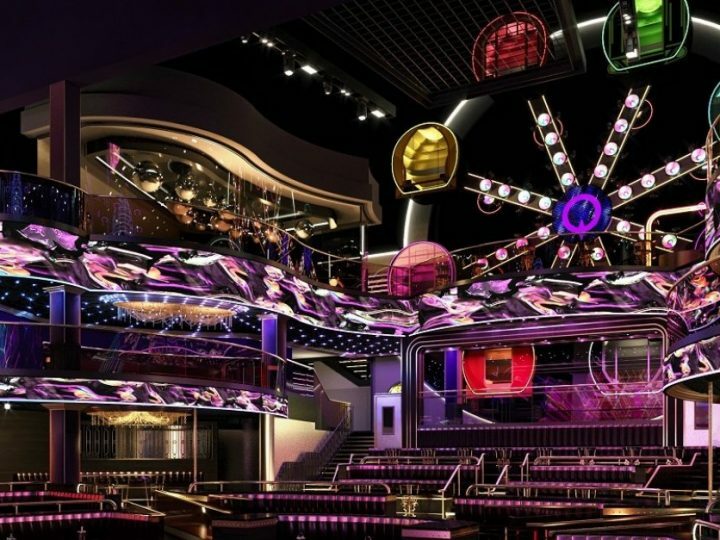 During the unveiling, it was revealed that the P30 would not be getting wireless charging capabilities, unlike the P30 Pro, which does have wireless charging and reverse wireless charging. 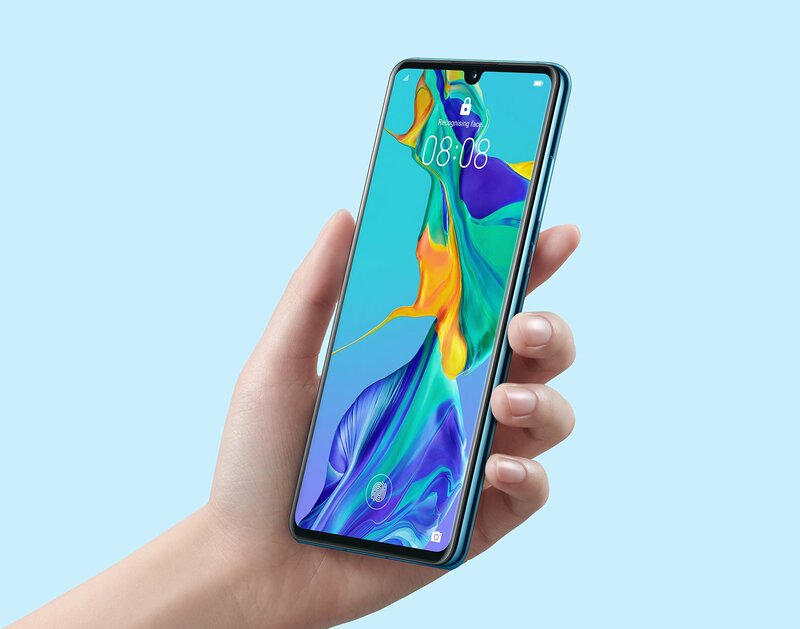 However, Huawei has now unveiled a special phone case just for the P30, taking the smartphone a step above and further closing the gap with the P30 Pro. 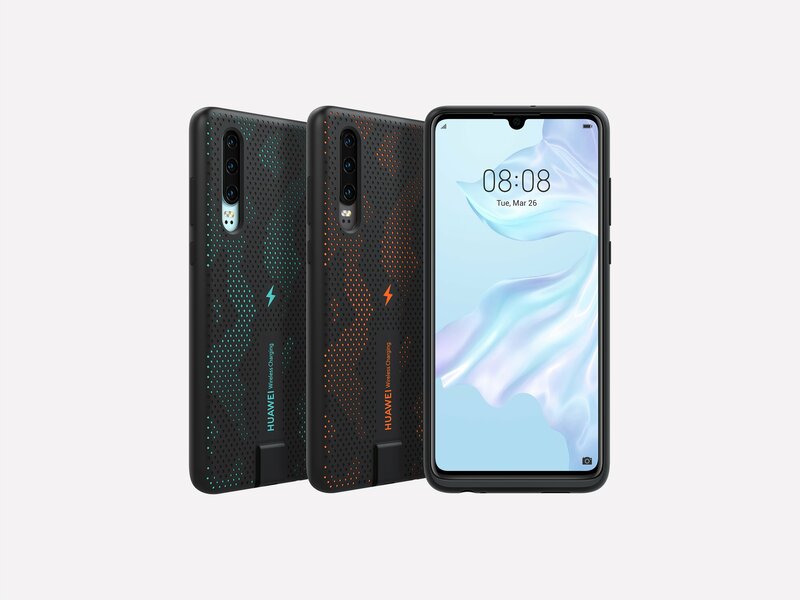 In an effort to bridge the technological gap between the Huawei P30 and P30 Pro, the smartphone manufacturer has brought us this phone case, designed specifically for P30 users. The wireless charging phone case allows for 10W wireless quick-charging, which takes it ever so close to the P30 Pro. As you can see, it comes in two different colours – sparkle blue and dynamic orange. The cases themselves are perforated to provide for a slip-resistant grip, even for all you butterfingers out there! 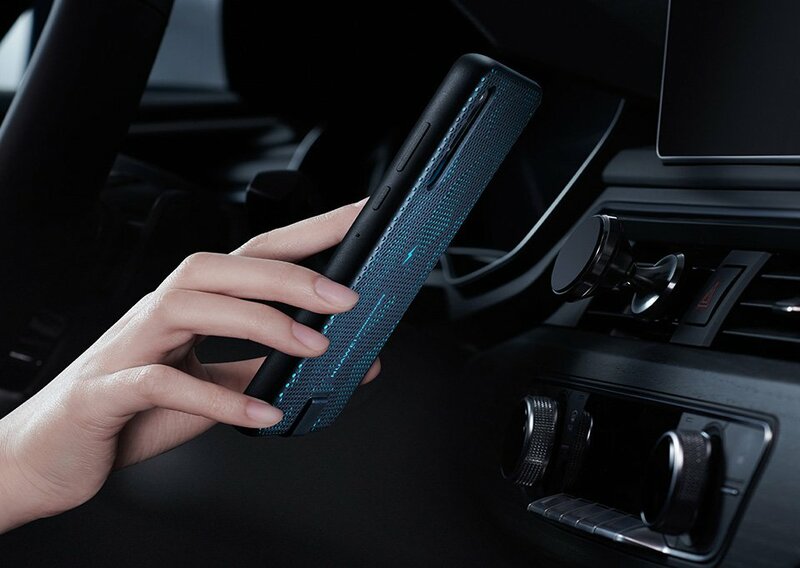 With TÜV Rheinland safety certification, along with QI certification, you can use the phone case to wirelessly charge the Huawei P30 without a worry in the world. Of course, you would still need to get a Huawei wireless charger in order to take advantage of the capabilities that the phone case provides. 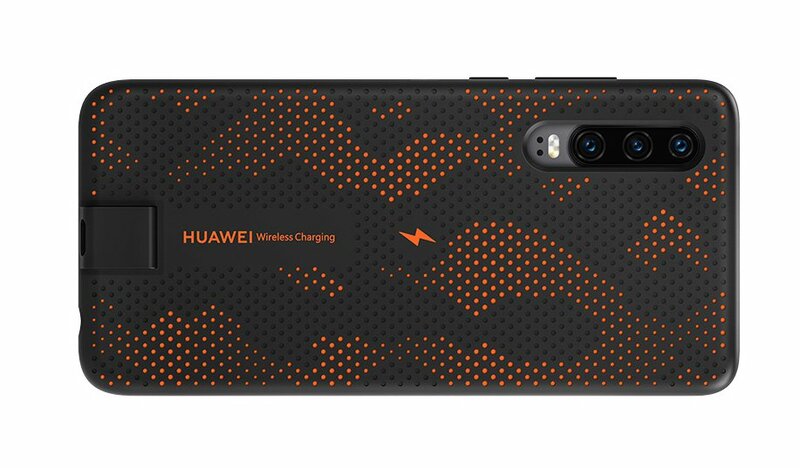 Aside from the obvious protection the phone case will provide for the Huawei P30, it also sports a unique pattern with the Huawei typeface next to a smaller ‘Wireless Charging’ designation. The lightning bolt in the centre of the phone case also adds an extra bit of flair, symbolising the quick-charge capabilities. There’s absolutely no need to fuss around with clamps. Just stick it on a magnetic mount and you’re good to go! 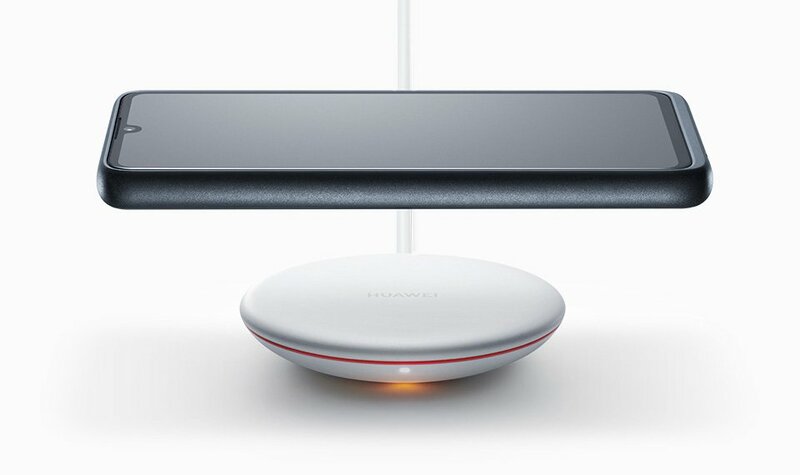 However, with the launching of the Huawei P30 series today in Malaysia, we can cross our fingers and hope we’ll get to buy the wireless charging case too! 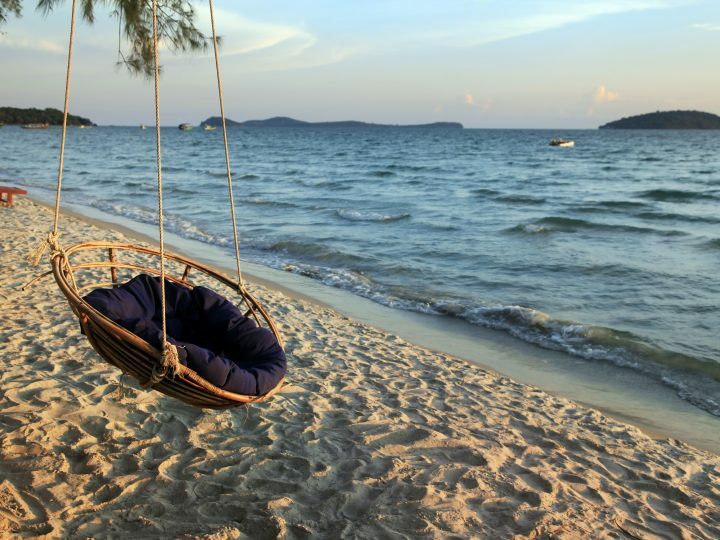 Our region’s full of hidden gems..